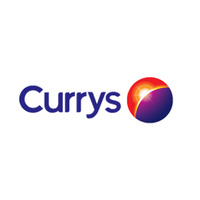 Currys is one of the biggest retailers of electronic products in the UK with over 300 stores and 160 Digital stores. Popular product categories at Currys: Audio, Computing, Gaming, Kitchen Appliances, Photography, TV and DVD. It also offers free delivery on all the products.